I’m fully aware that I’m late to the party on this discovery, but better late than never right? Kishi Bashi’s latest album Lighght is an absolute masterpiece. Kishi Bashi is the self-recorded and self-produced project of the Athen’s, Georgia based artist Kaoru Ishibashi. With a pretty impressive resume including working with Regina Spektor and the band Of Montreal, Kishi Bashi broke off on his own in 2012 to produce his debut album 151a and the single “Manchester.” With the release of Lighght, his orchestral-style sound has solidified into a genre that is not only richly layered but incredibly addictive. “Philosophize In It! Chemicalize With It!” and “Hahaha Part I” and II stand out as the albums singles, but honestly, every track on this album could be the hit single. Highly recommend buying this album off of Kishi Bashi’s Bandcamp page. 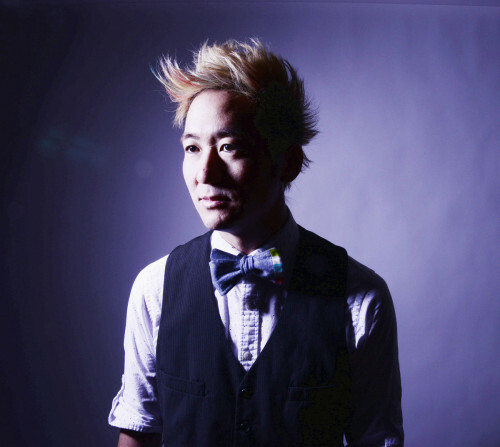 Kishi Bashi – Philosophize In It! Chemicalize With It!